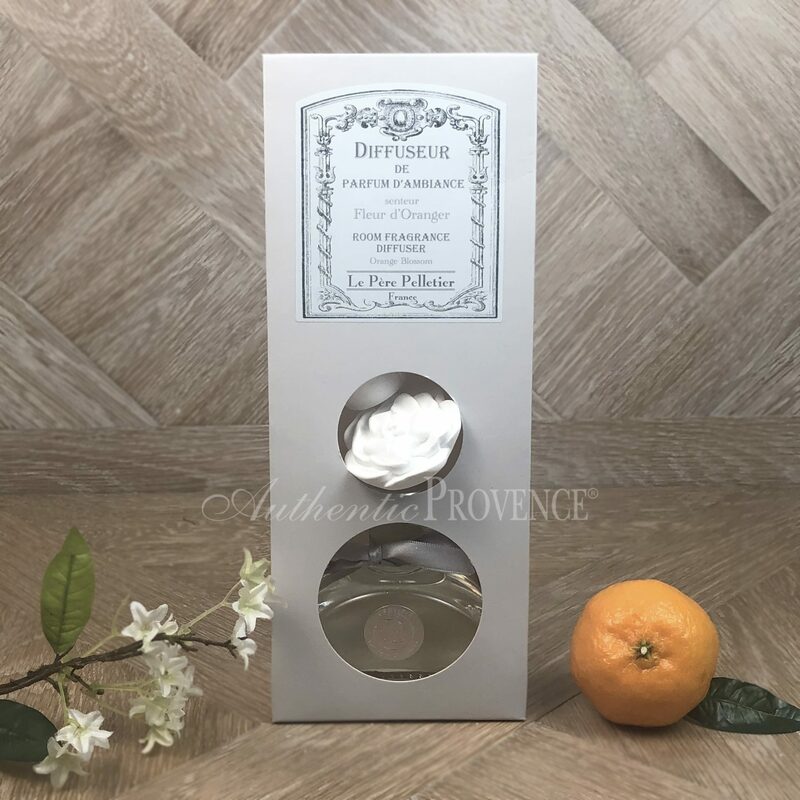 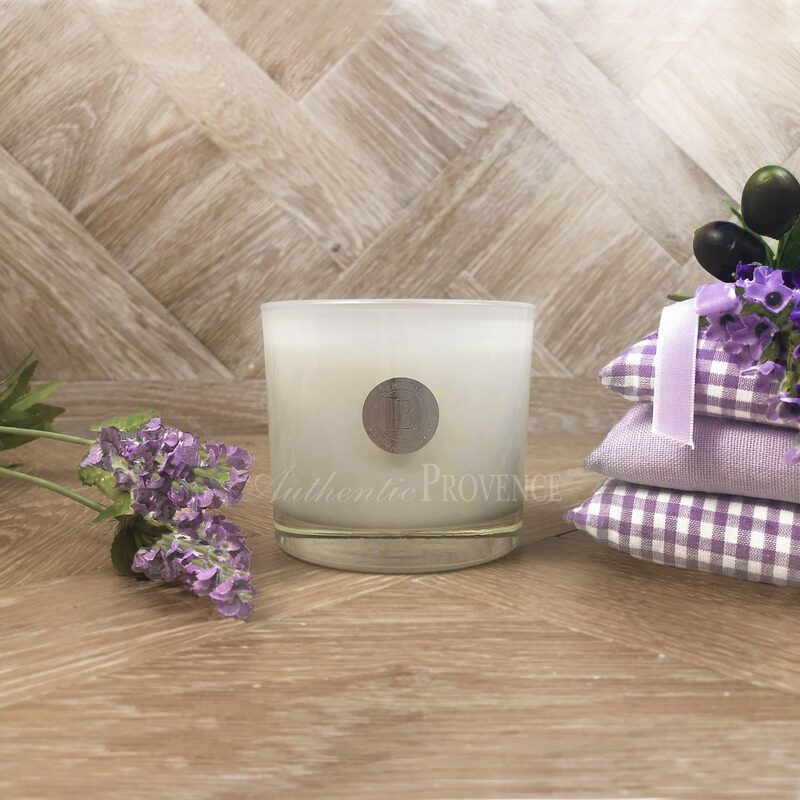 Discover our two exceptional home fragrance lines “Le Père Pelletier” and “Dr Vranjes” that will bring the authentic French and Italian scent to your home. 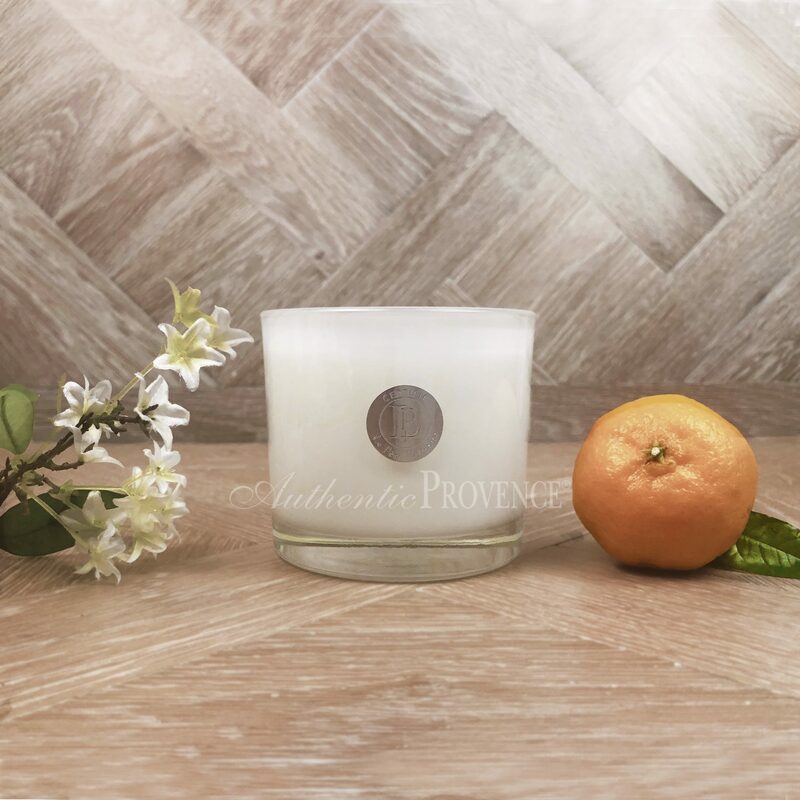 Mr. Alain Pelletier invents his products with originality and authenticity. 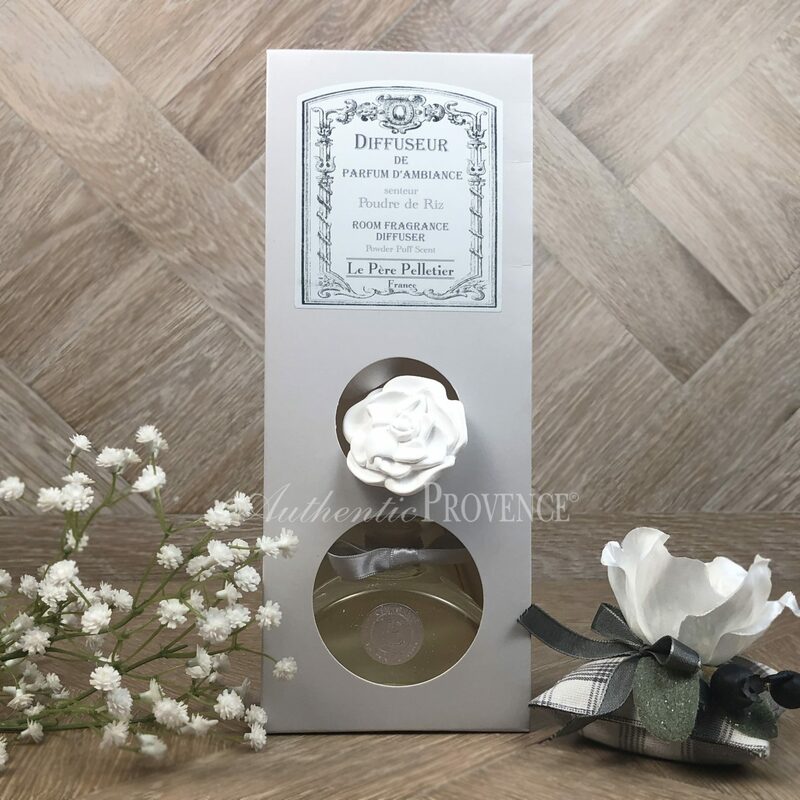 The products are made in France entirely by hand with the original packaging. 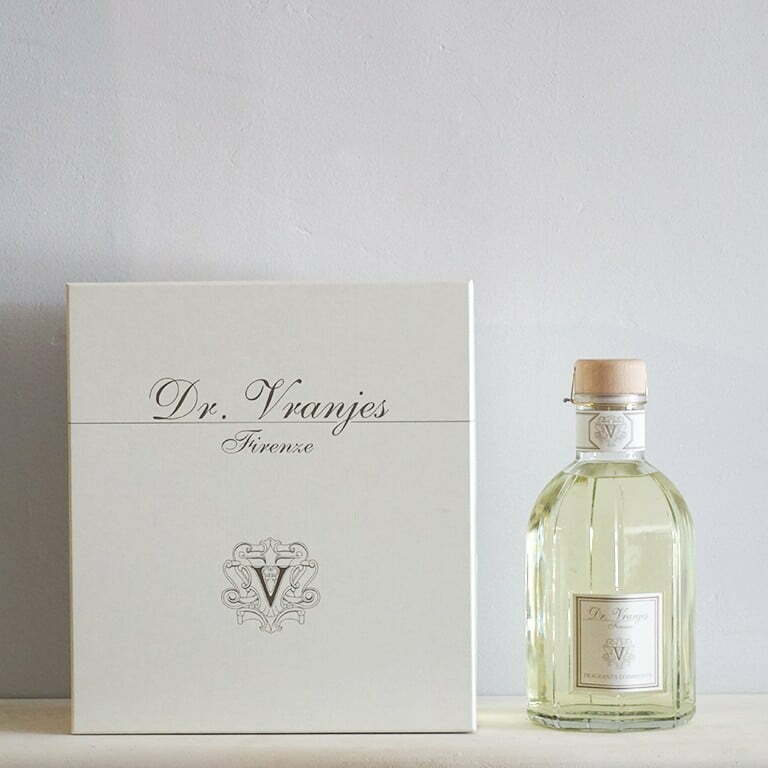 All products are carefully studied by a renown perfumer to assure highest quality. 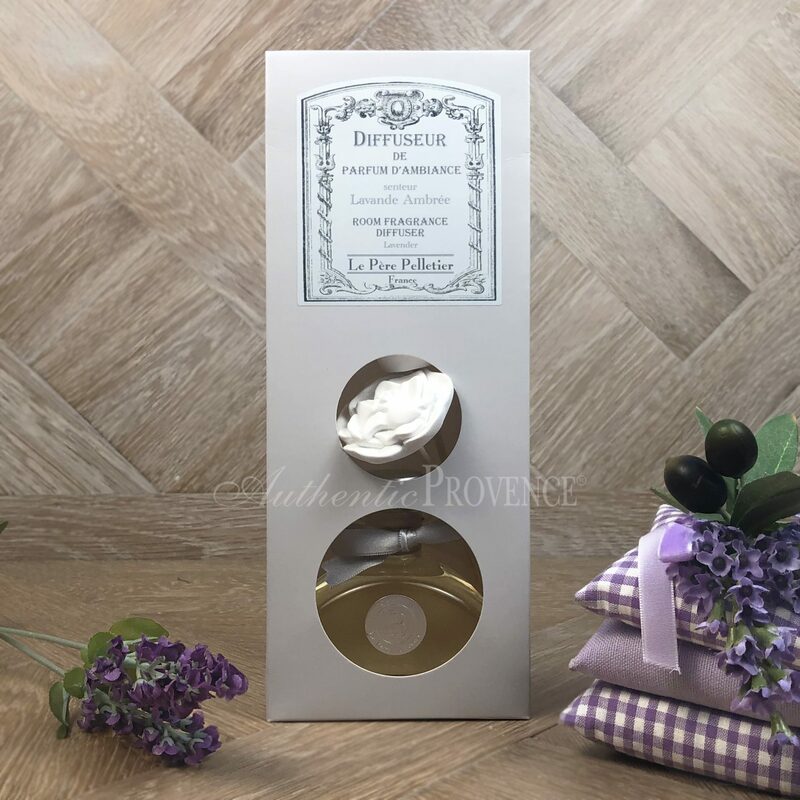 Products do not contain paraben. 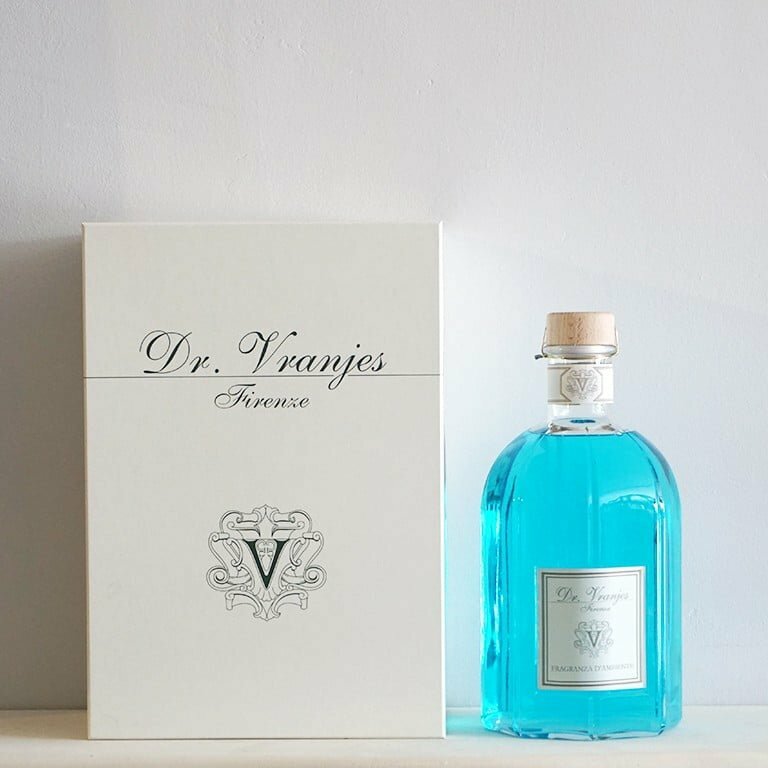 Dr Vranjes is a pharmacist and accomplished artisan perfumer who has developed a unique range of luxury fragrances. 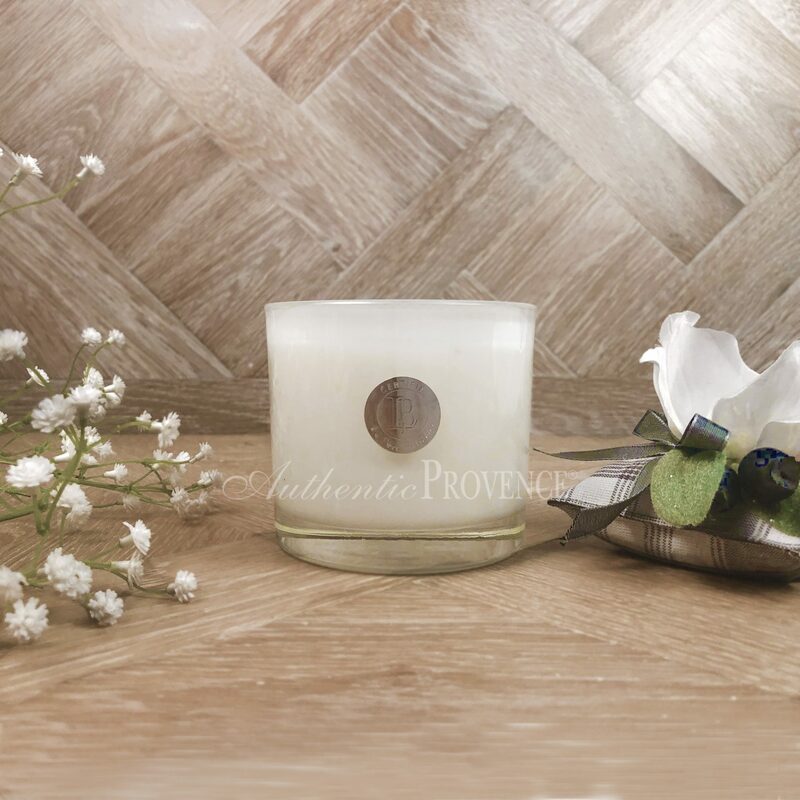 His line is inspired by his artistically renowned home city of Florence and the beautiful landscapes of Tuscany. 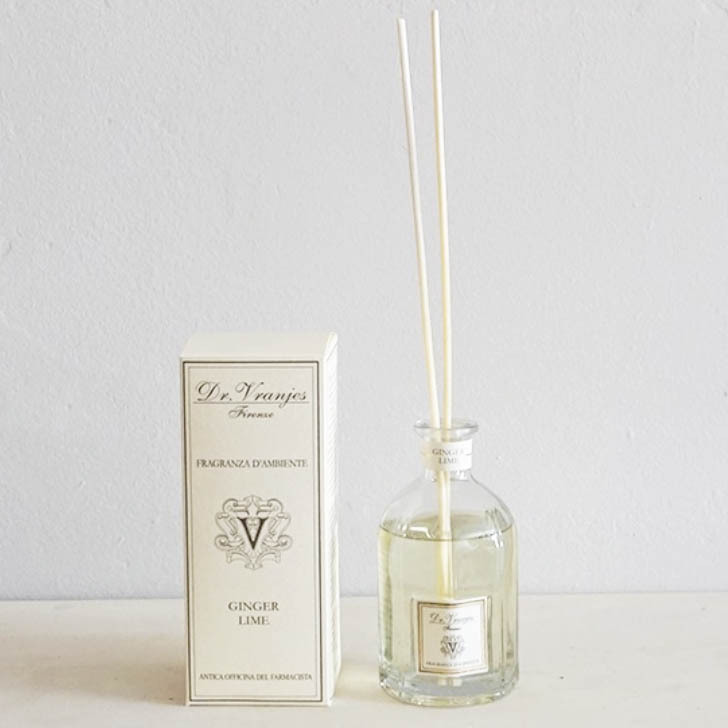 Every scent artfully blends together pure natural ingredients with the world’s finest essential oils to create stimulating and evocative fragrances.